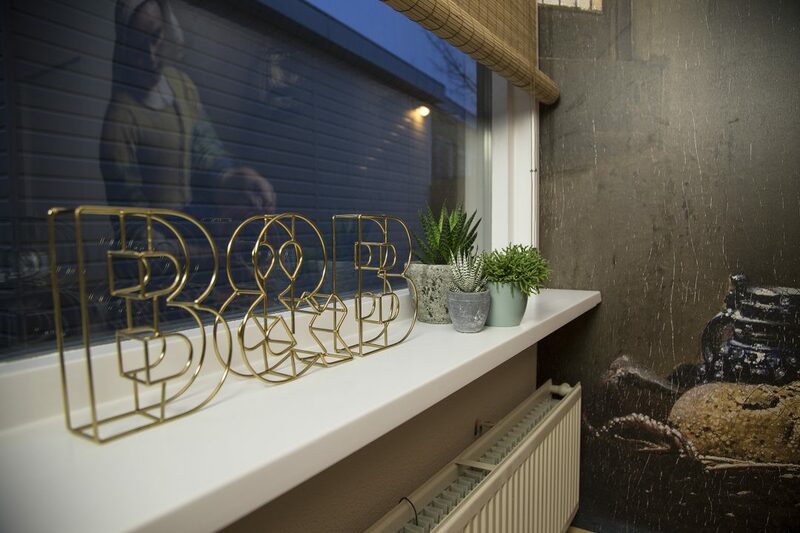 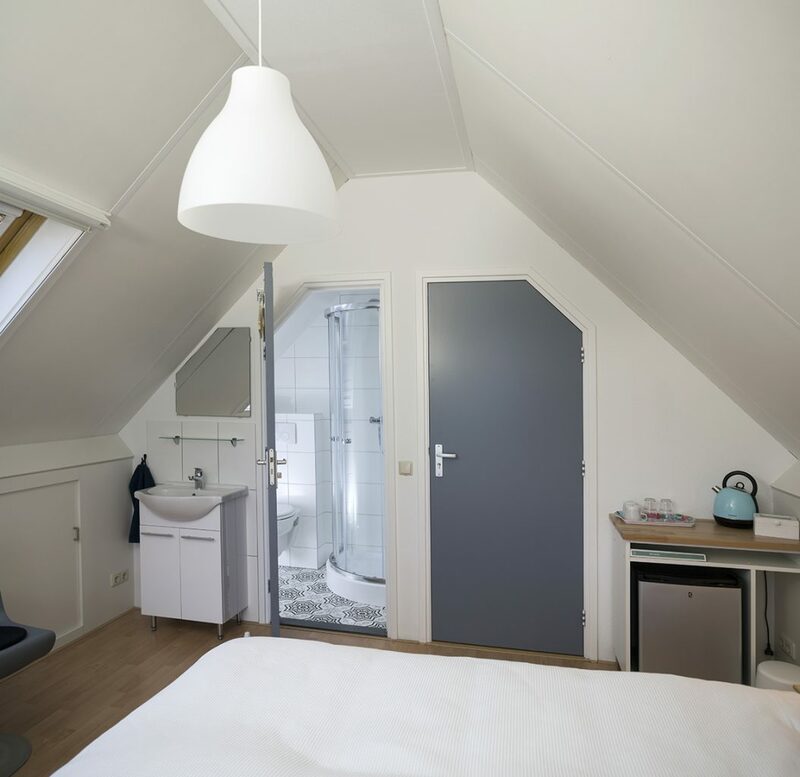 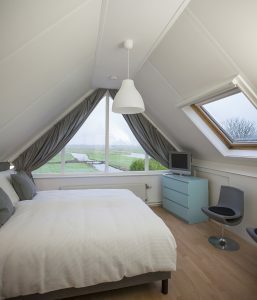 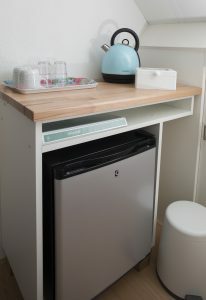 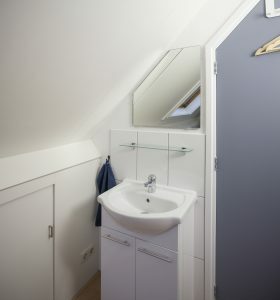 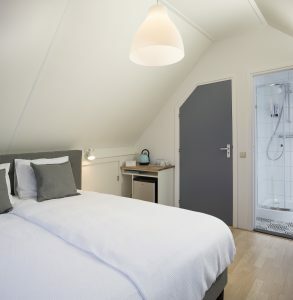 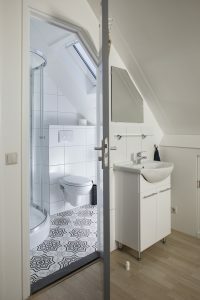 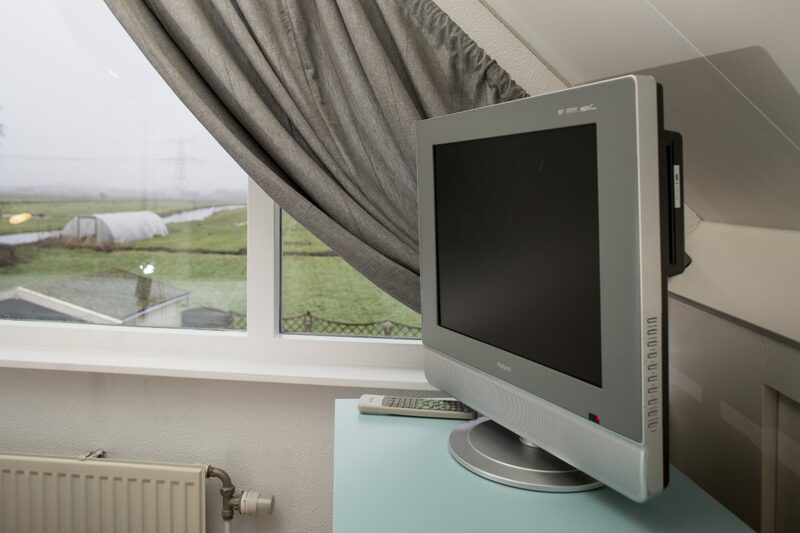 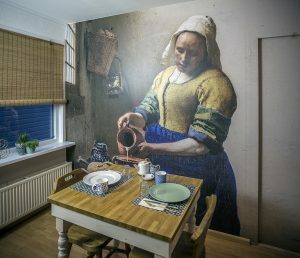 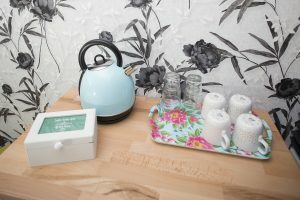 At Bed and breakfast Bij den Ouden all rooms have a lovely bed and a private bathroom with a shower and a toilet. 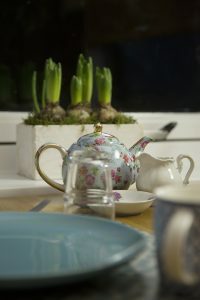 a nice breakfast for you in the morning. the garden will have nice seats to relax. 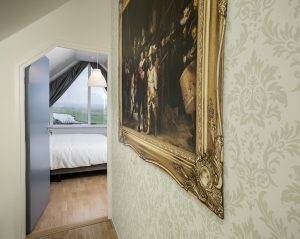 Smoking is not allowed in the bed and breakfast and pets are not allowed. 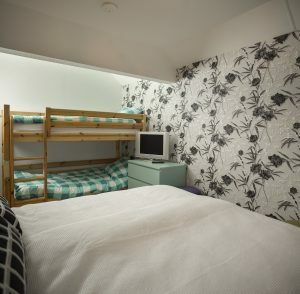 who can use the bunk bed. 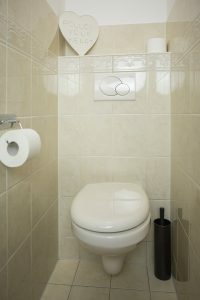 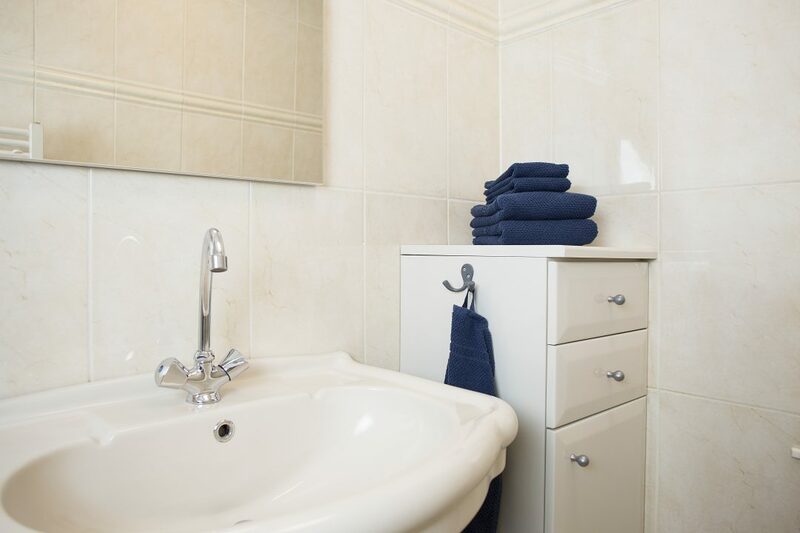 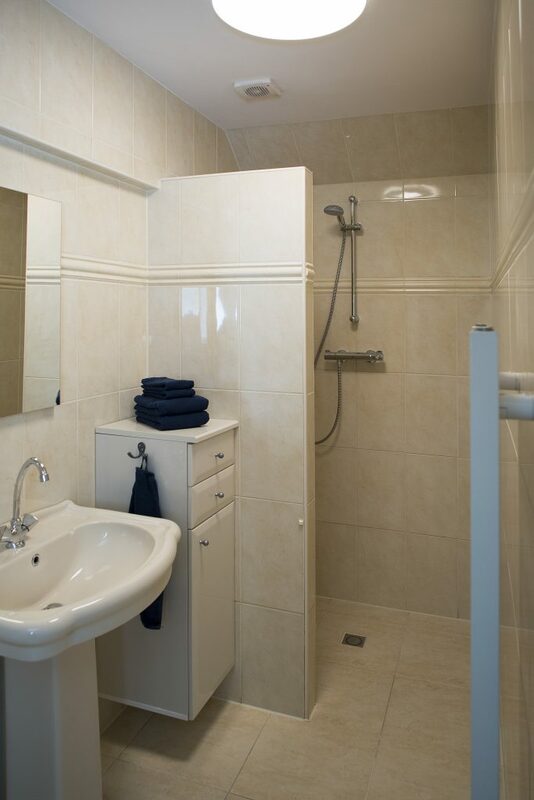 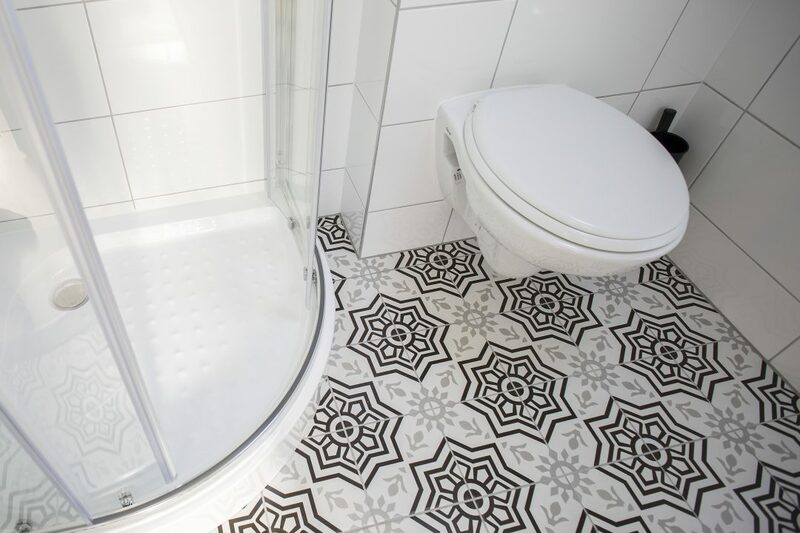 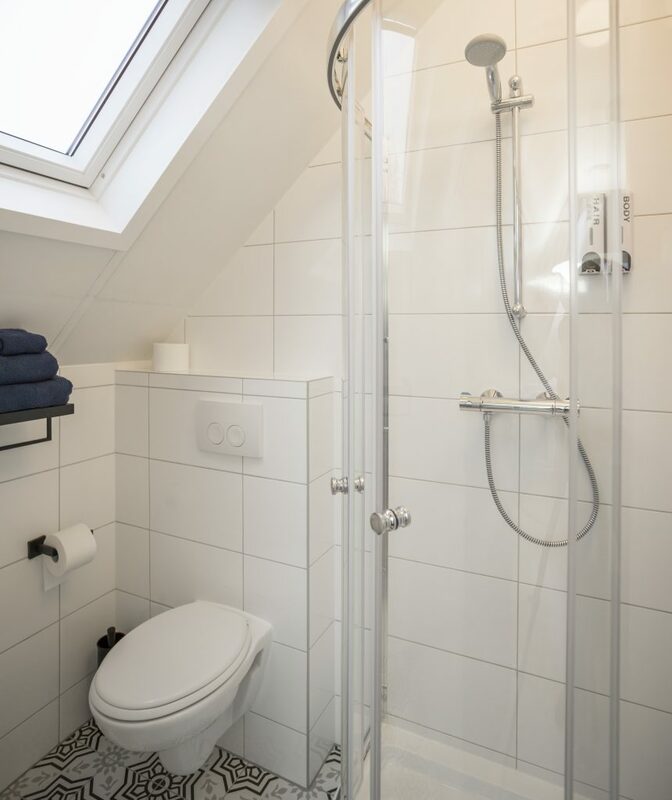 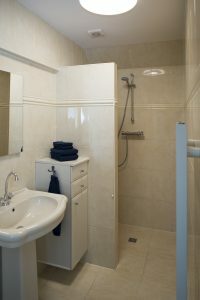 You have access to a private bathroom and toilet located next to the room. 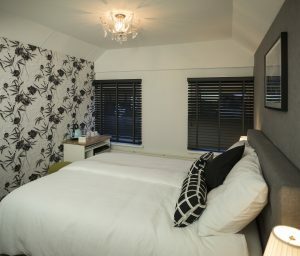 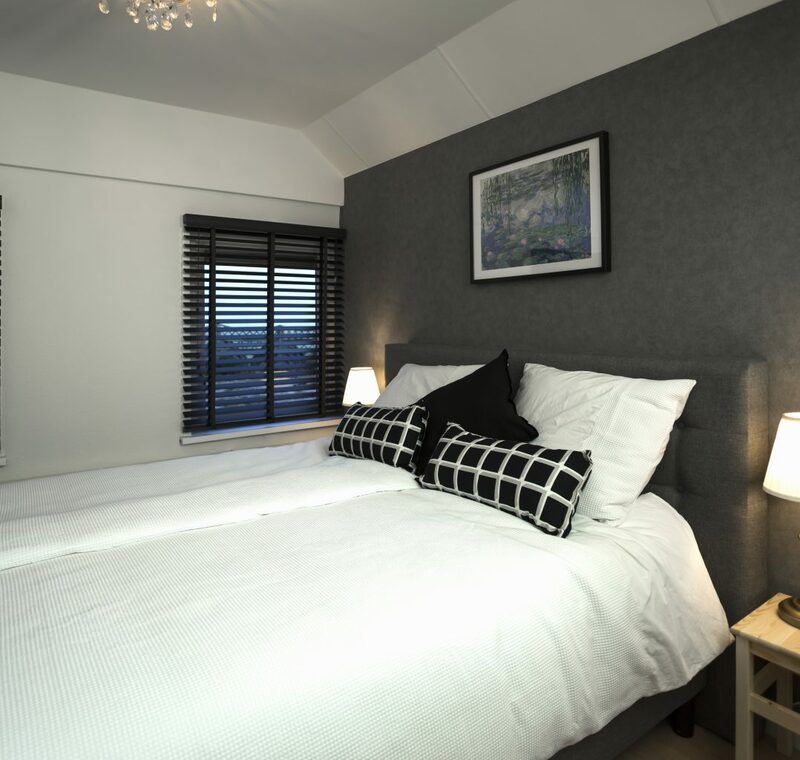 Room 2 is located on the first floor and is suitable for 2 adults. You have access to a private bathroom with toilet. per night per room including breakfast and tourist tax. 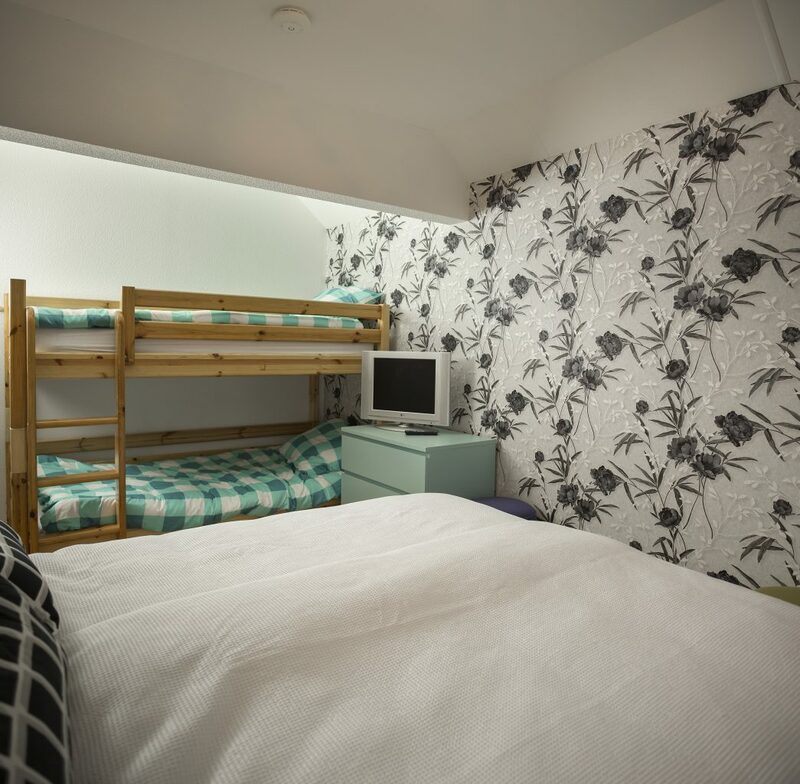 Room 3 is located on the first floor and is suitable for 2 adults.